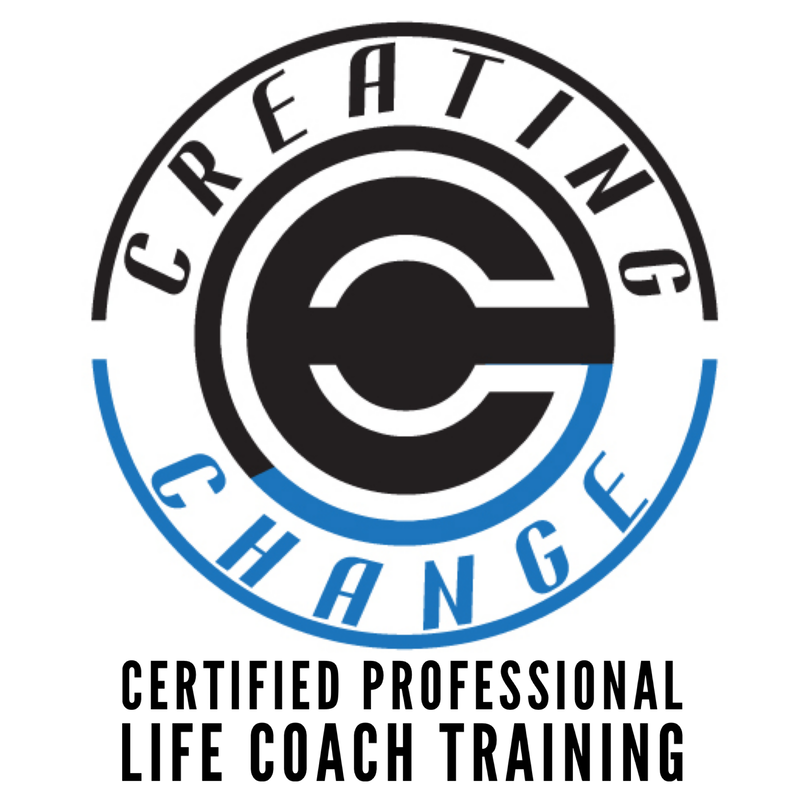 This course is designed to train and teach you how to become a life coach. You will learn to support yourself and fulfill your purpose. Self publishing can be a rewarding accomplishment for new authors, veteran authors, and emerging authors. I can help you with your efforts to release your book to the public. Your message and story should be heard around the world! If you have dreamed about writing a book, then let me assist you on publishing your book. ​Be the first to know about news, motivational information, and upcoming events! You will also receive a free gift!